We are an Irish family run business. 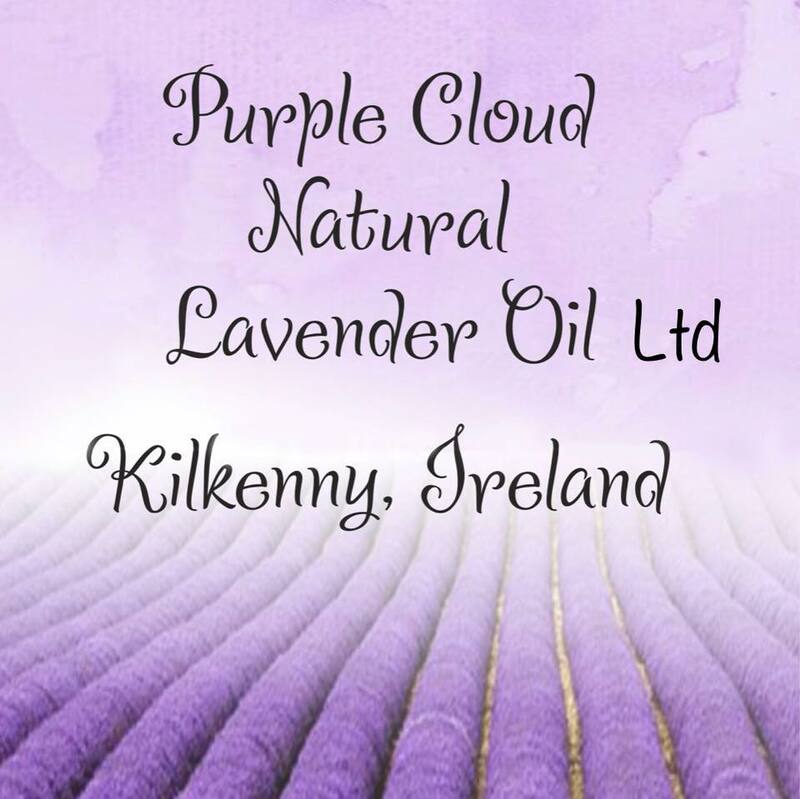 We grow and sell 100% organic Lavender in Bulgaria and proudly sell over here in Ireland. Our products include Lavender Honey, Lavender water, Dry Lavender, Lavender Oil and Lavender Petals.